Africa has about 30% of the earth’s remaining mineral resources, but even the most popularized natural resources remain largely untapped, underutilized, or in raw form. That includes skin care industry favorite shea butter, the unassuming but nutrient packed off-white or ivory-colored butter that is indigenous to the continent. While there is a growing number of African cosmetic brands and companies transforming the versatile butter into well-packaged cosmetic products, very few have succeeded in fine-tuning two of its very distinct qualities to suit the needs of shea butter lovers and the health conscious — texture and smell. That is, until Kaeme. 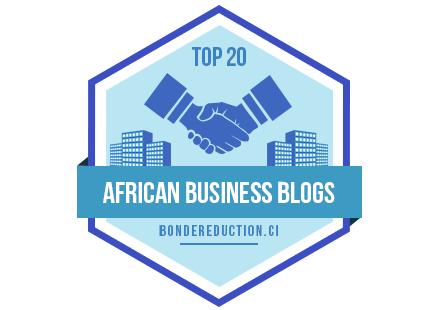 I’m always on the lookout for innovative African brands, startups and folks who are pushing boundaries and adding value. 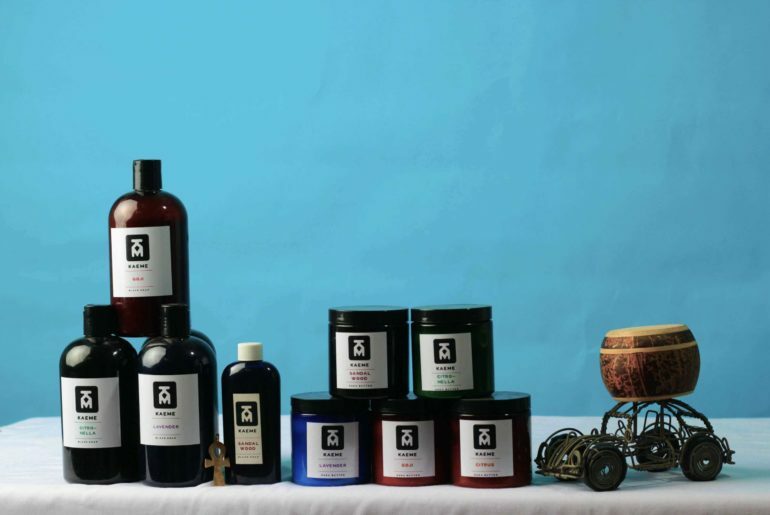 One of such is Kaeme — a Ghanaian brand that is changing people’s experience of shea butter and black soap. 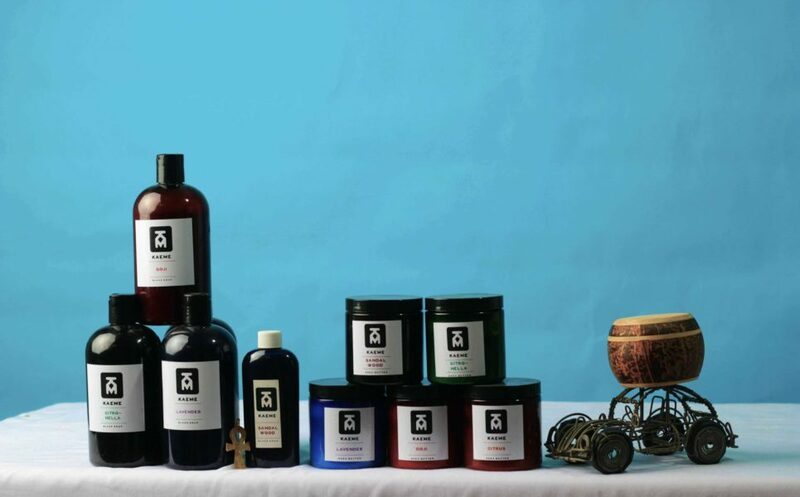 Created by policy professional and health and fitness advocate Freda Obeng-Ampofo, Kaeme is an African beauty and cosmetics brand that specializes in personal and skin care with its range of natural shea butter and black soap products – all handcrafted using essential oils and ingredients. I first met Freda, also a Circumspecte reader, during a Diaspora event in Washington, DC in 2008 and we became friends shortly after. However it wasn’t until 2015 that I discovered her handmade shea butter products, something she has been making for herself and later family and friends since 2011. 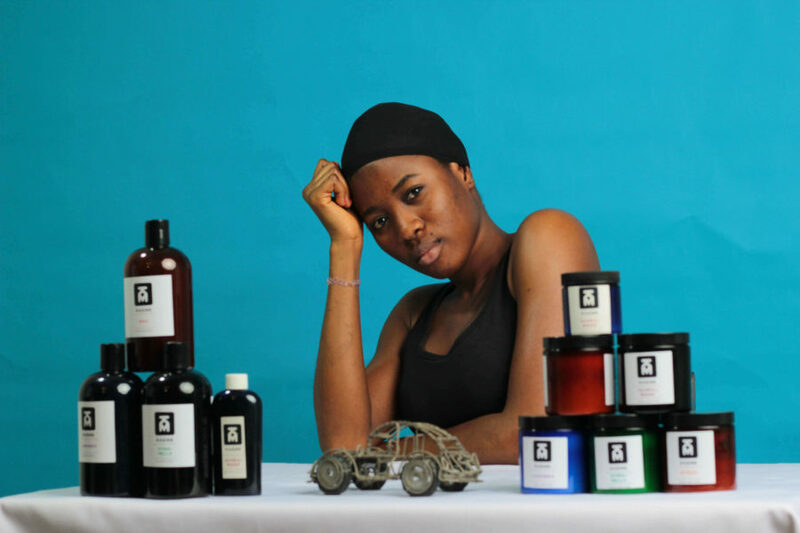 After returning to Ghana, Freda nurtured her do it yourself project into an in-demand business and beauty product range. When she visited me in Abidjan, I was taking a stab at making my own shea butter, but the fluffy, lightweight texture, moisturizing abilities and inviting fragrances of Kaeme’s products soon won me over. It was a no brainer when Freda approached Circumspecte about re-branding and launching Kaeme. 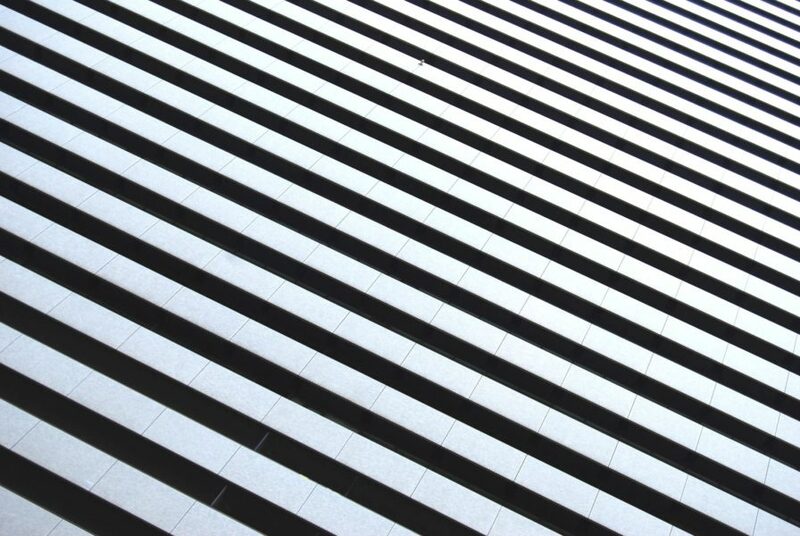 The result of working with Kaeme and other excellent creatives over the past year and a half? This video and a whole new look for Kaeme (formerly FabFitFine). 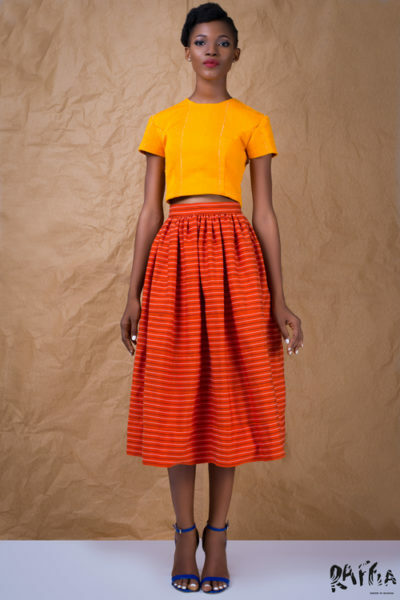 Hearkening to its Ghanaian roots, the brand is aptly named Kaeme, which means “remember me” in Ghana’s local Twi language. Whether it’s the signature Goji shea butter with its luxuriously delicious fragrance; the more subtle and classic Sandalwood body wash that has men doing a double take; or the zesty Citronella shea butter that keeps mosquitoes at bay, each product is memorable. Beyond it’s track record with nourishing both skin and hair, Kaeme is quickly gaining a reputation for nurturing personal relationships. 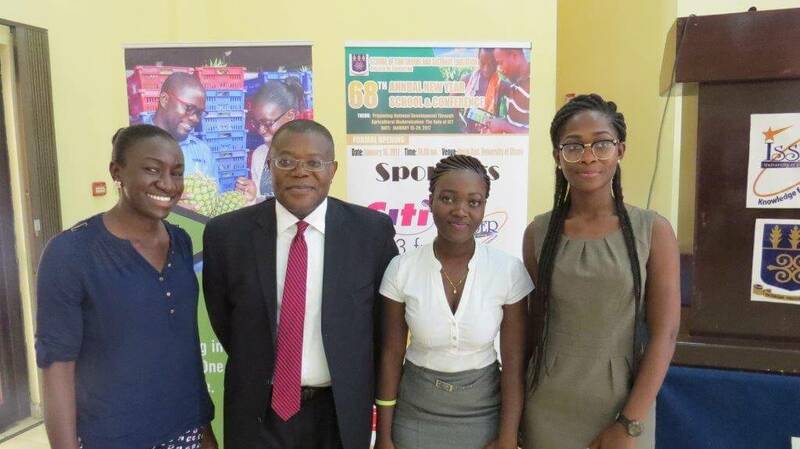 Until its February 14 launch, Kaeme was marketed largely through word of mouth; one enthusiastic and satisfied customer keying family, friends, colleagues and even strangers in on what is undoubtedly one of Ghana’s best-kept skincare secrets. All it takes is a whiff of a Kaeme shea butter or black soap to remove all and any doubt from the minds of the most skin and personal care averse. Unisex and family friendly, some of Kaeme’s most ardent supporters are children! The best part? There’s a Kaeme product for you regardless of your skin type. That said, the shea butter phenomenon is anything but novel. It is increasingly used by global cosmetics brands like L’Occitane and even for chocolates by the Hershey Company. So why opt for Kaeme? Well, for one, the Ghanaian brand uses shea butter sourced ethically and directly from women’s cooperatives in Northern Ghana: no middle men. 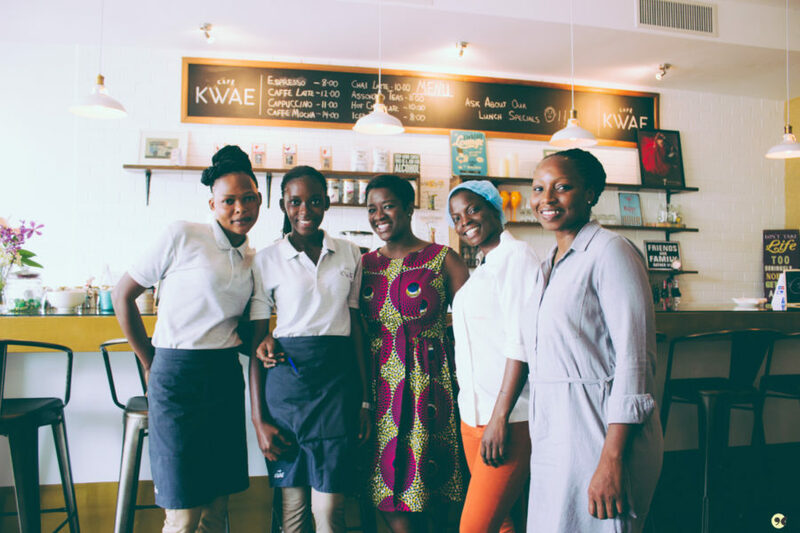 By purchasing Kaeme, you not only place a good bet on a small and growing Ghanaian woman-owned startup, but also help support hardworking women and communities in Tamale, where most of Ghana’s shea trees are found. Essentially, you contribute to the local economy. The words “Made with Love” are etched on each Kaeme jar or bottle, and there’s a reason for that. If you’re in Ghana, don’t be surprised if your Kaeme purchase is delivered in person by Freda. It gets even better if you consider Kaeme as a gift, wedding favors included: the packaging speaks for itself. 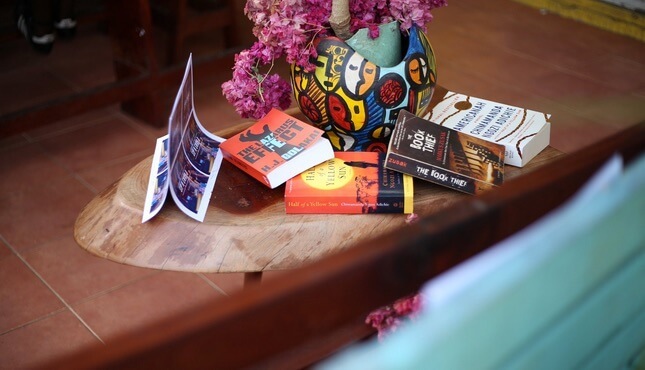 Besides happy customers in the US and some European countries, Kaeme is already changing how people in countries like Senegal, Zambia, and Trinidad and Tobago experience shea butter – and its geographical footprint is growing. 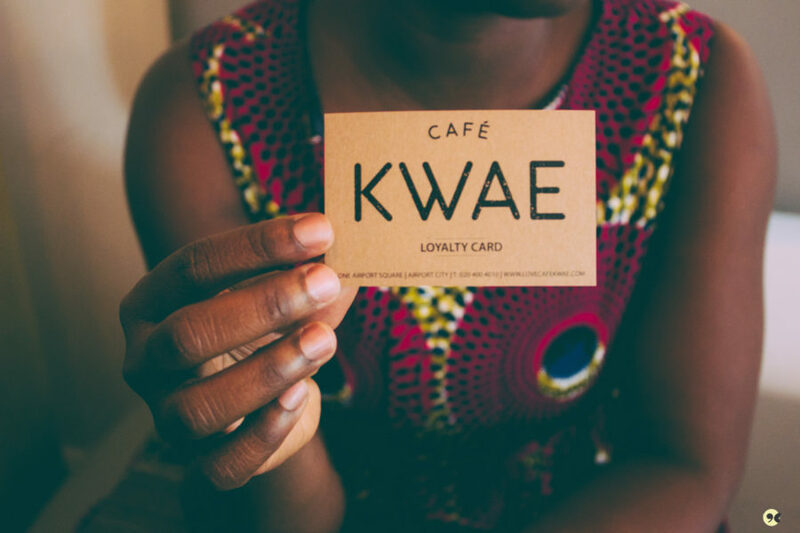 So, whether you want to feel at home, are missing home, or would like to share a piece of Ghana after visiting, remember Kaeme. Your journey to healthy skin is a mere click or trotro ride away.